Pets love treats, especially "people food." But in many instances, refusing to give the treat does your pet a favor — and may even save its life. Guacamole may be your go-to party appetizer, but if your pet gets a hold of the creamy dip, there will be little cause for celebration, according to AnimalPlanet.com. 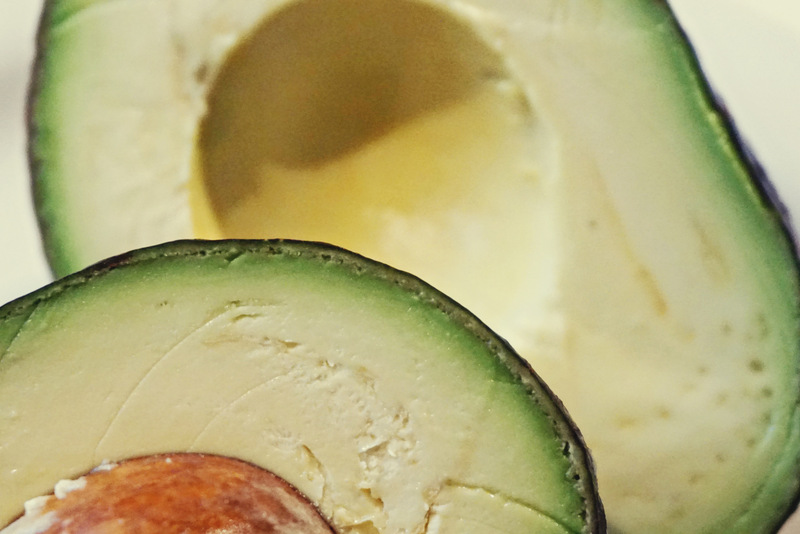 Avocados contain an element known as persin in their leaves, fruit, seeds, and even bark. Persin is incredibly toxic to most animals, including dogs, cats, horses, birds and rodents. Just a tiny amount can be harmful, and in the worst case it may be fatal. So keep your avocados where your pets can’t get to them.